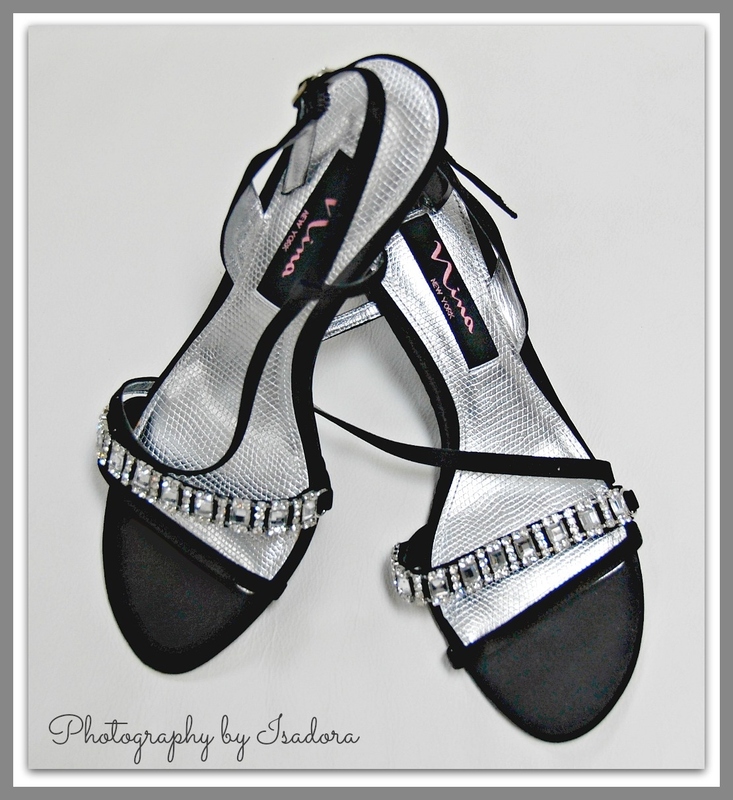 Cinderella is proof that a pair of shoes can change your life ……. A new relationship is like a new pair of shoes. You have to walk around in them for a while to find out if it’s really comfortable. 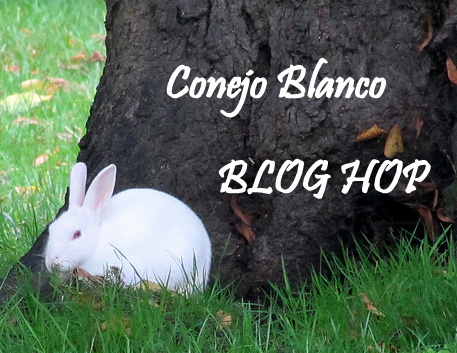 We all walk the same path but in different shoes …..
Marianne – http://eastofmalaga.net – has a challenge called Conejo Blanco Blog Hop. 1. It’s once a month. 2. It’s a blog hop. You need to post the links on your entry to 2 blogs you’ve visited and commented on during the past month. In this way we get to experience new blogger who are out there that we may not know about. You must think me rude, but I only now see that you had mentioned my blog here! Many thanks for your kind thoughts in doing that. I think there is something strange going on, because WordPress didn’t send me a notice! Thanks for sharing the links to two blogs – I’m off there right away! 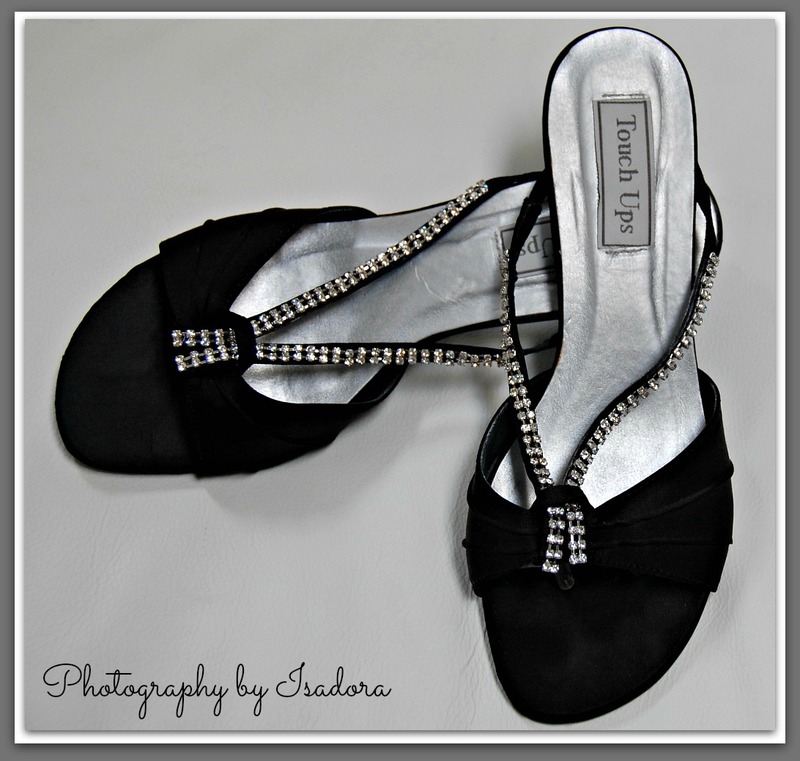 I remember wearing 4″ heels when I worked in my 20’s at an office. They seemed normal. 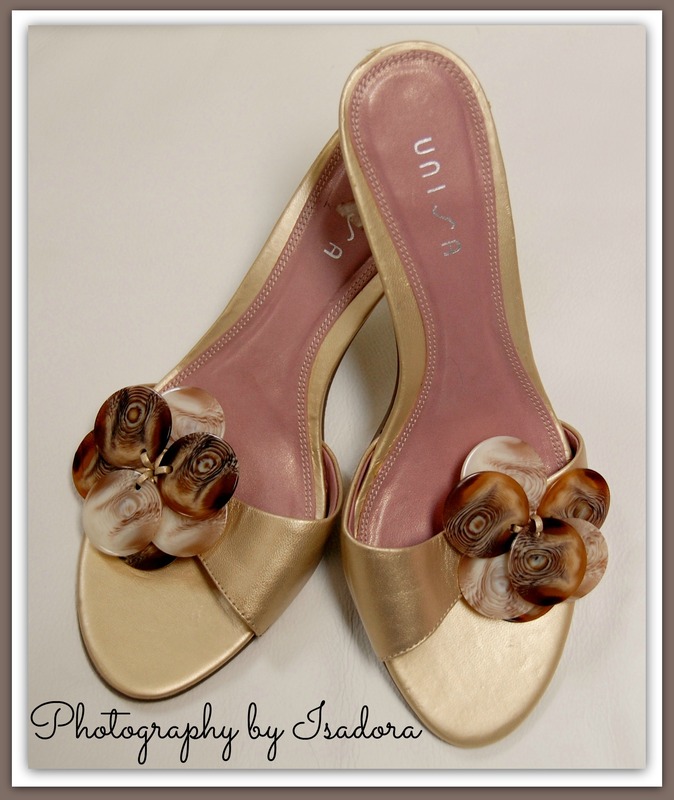 Ah, great choice of pairs [along with the accompanying text of course! ]!